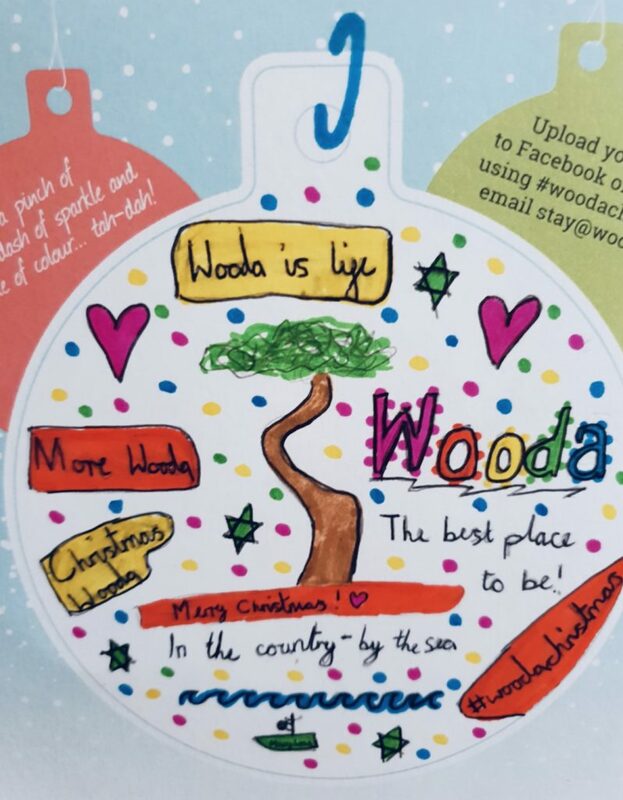 We sent 5,500 Christmas cards to all our guests to wish them a very Merry Christmas and a Happy New Year but it wasn’t an ordinary card, we added a little touch of Wooda magic. Inside each card was a blank bauble just waiting to be decorated by you! If you took up our challenge and decorated the bauble, you could win a stay with us. Here’s what happened next….. 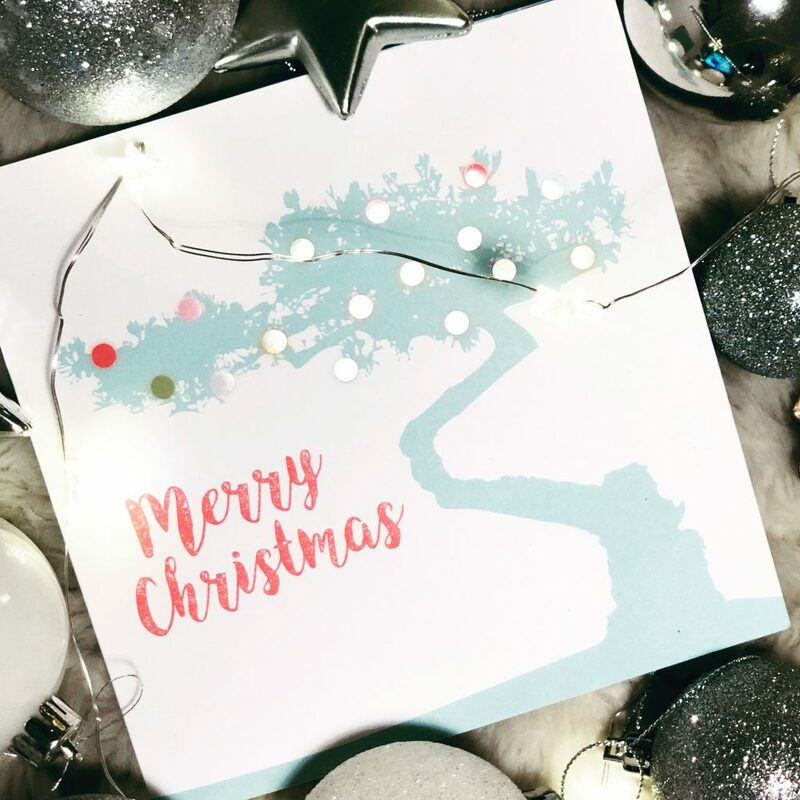 It 'twas a few weeks before Christmas and we had wished everyone a Merry Christmas and then by all means of communication, we started to receive photographs of some of the prettiest baubles we have ever seen! 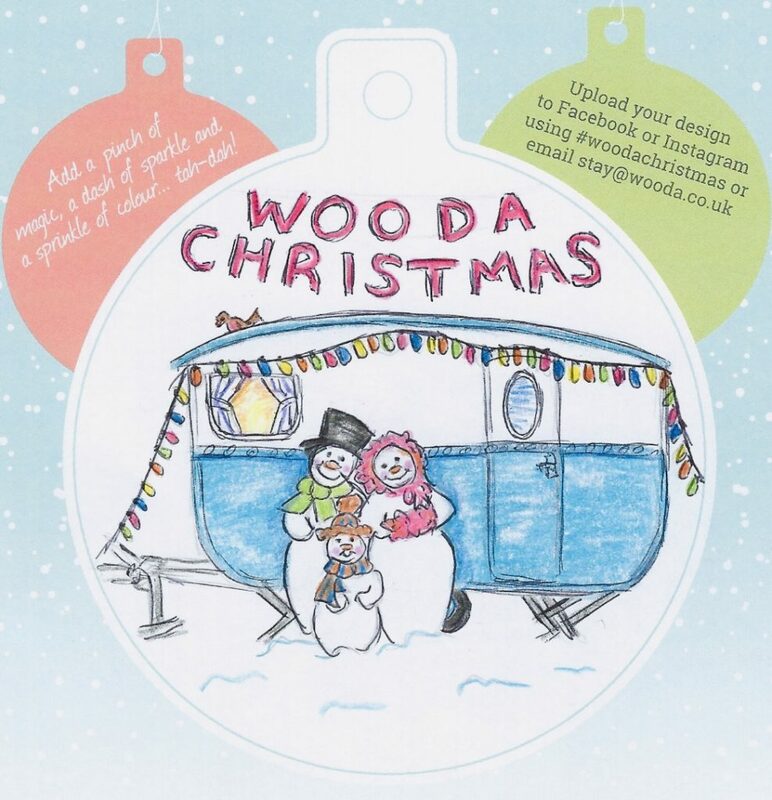 Some with glitter, some with ribbon, some with Santa and some inspired by holidays at Wooda. The design standards were so exceptionally high, it made it difficult for us to choose just one, so because we just couldn't decide, we have chosen three winners! 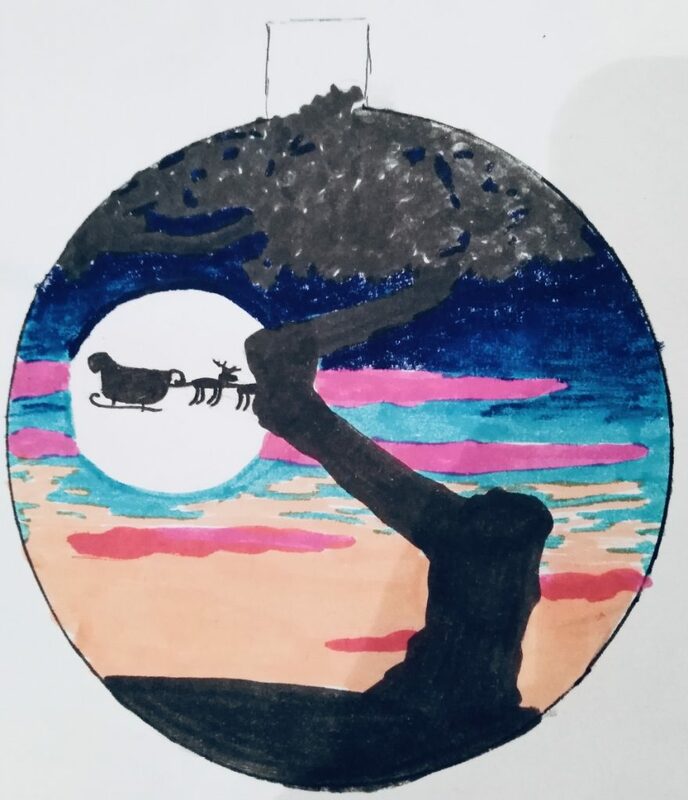 A huge thank you to everyone who entered, we absolutely loved seeing all your designs and many of them have taken pride of place on your Christmas tree, which were delighted to see. To qualify to enter the Competition you must be a resident in the United Kingdom. The contact details you provide with your competition entry will be used to notify you of your prize so please make sure this is correct. Winners will be selected by the 'judges' at Wooda Farm Holiday Park on 31.12.18 and the chosen entries will be contacted by 05.01.19. The decision made by Wooda Farm Holiday Park is final and no correspondence or discussion shall be entered into. All prizes must be redeemed within one year of issue. Competition winner(s)’ names will be published on the website and across social media channels. Prizes are non–transferable and there is no cash alternative. Wooda Farm Holiday Park reserves the right to substitute prizes of equal or greater value at any time. Prizes are awarded at the discretion of Wooda Farm Holiday Park and no prizes will be awarded as a result of improper actions by or on behalf of any entrant. All transport, spending money and other expenses (including meals or personal expenses) are the sole responsibility of the prize winner.